Get more out of life at SHAG Cedar River Court. Here you’ll find a place where age is just a number and active senior living, a community of friends and a safe, welcoming home is all within your reach. 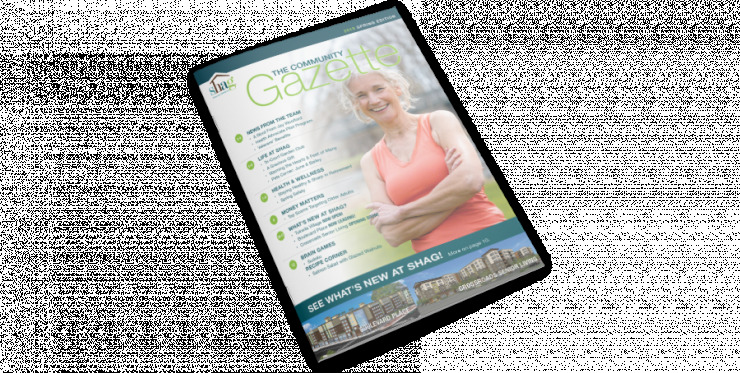 SHAG has a passion for creating affordable senior housing and has served the Puget Sound region for nearly three decades. It’s all because we believe this is your time and this is the life that you deserve. See how senior living comes to life at Cedar River Court. From beautiful landscaped grounds and active community rooms to an array of amenities and activities, we’ve created a place where seniors can enjoy new opportunities, new friendships and a renewed zest for living. We know animals are an important part of your family and that they offer numerous health and wellness benefits. But it’s their unwavering companionship that makes them such a welcome addition to SHAG Cedar River Court. And perhaps even some of the most popular faces in our senior living community. Each of our one-bedroom apartment homes is thoughtfully designed to maximize your comfort and convenience. In each layout, living areas flow into cozy bedrooms and bathrooms complete with full size tubs, perfect for relaxing after an active day. *Pricing and availability is subject to change. Please call for availability and more detailed information. We have several floor plans to choose from. Please call for more details. You’ve got a lot of life to live and we want to help you do just that. Think of Cedar River Court as your upside to downsizing as here you’ll find less stress, more freedom, more friends and more time to enjoy defying expectations. With all of the options in our active senior living community, you’re empowered to choose exactly how you want to live. Whether you’re a social butterfly or like quiet time for yourself, our amenities give you the freedom to be you! We're close to it all. Located in Renton near Cedar River, our community is convenient to shopping, medical facilities, public transportation, restaurants and all the services you need. 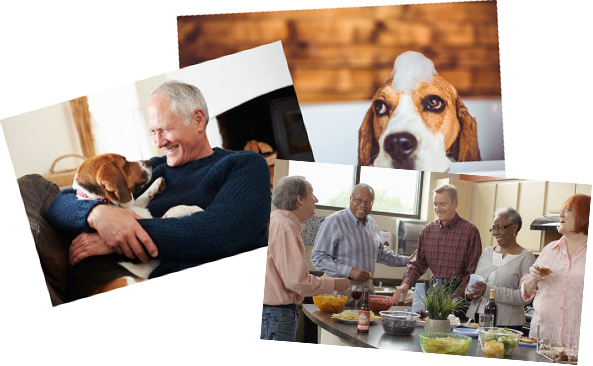 Call (425) 533-2175 today to schedule a tour and experience affordable senior living the way it was meant to be.